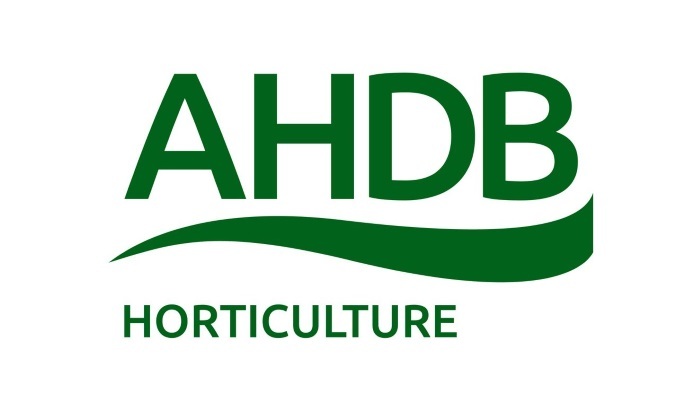 The Agriculture and Horticulture Development Board (AHDB) has created a new induction video to help growers develop essential skills in their fruit-picking workforce. To increase productivity and reduce accidents at work, important simple techniques and safety tips for soft fruit pickers are covered in the ‘Becoming a Champion’ video, which has been translated into seven languages – as well as English – to meet the needs of the diverse horticultural workforce. Available online for the first time, the video can be used by growers as part of an induction package and shared with staff as they begin working with crops. Experienced grower and productivity expert, Chris Rose, said: “Research has shown that a 20 per cent saving in labour costs becomes achievable by developing champion performers. One of the key building blocks in achieving that performance and increased level of productivity is to provide workers with access to a simple induction programme. Access to affordable and quality labour is currently a serious challenge for UK horticulture, so developing and retaining staff is essential. AHDB Horticulture Knowledge Exchange Manager, Scott Raffle, added: “Starting out in a new job can be daunting for fruit pickers who may not only be new to the business, but also a new resident in the country. Once growers have attracted staff, it is important to inspire them to stay and do their best while they work.